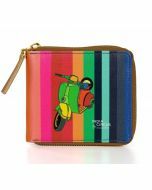 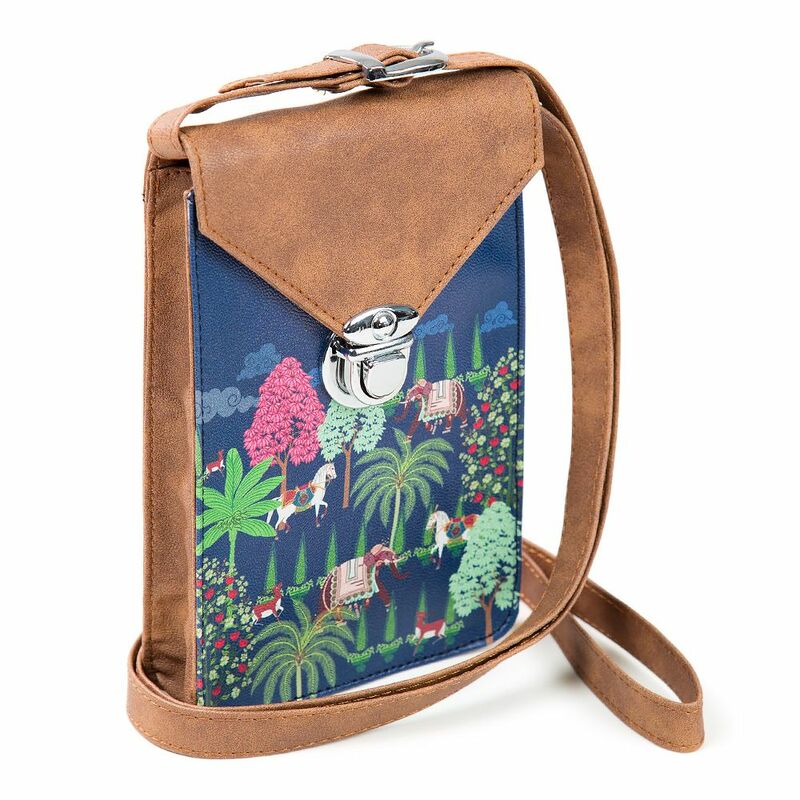 The Royal High Garden range of mobile pouches bear a design that reflects royalty . 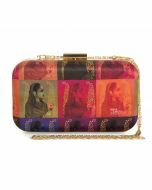 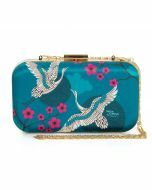 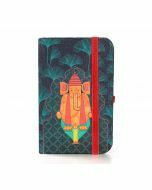 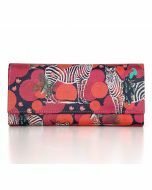 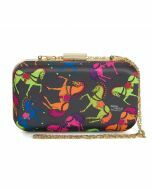 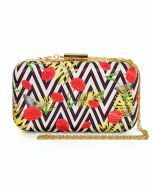 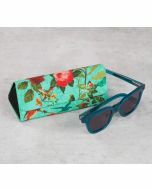 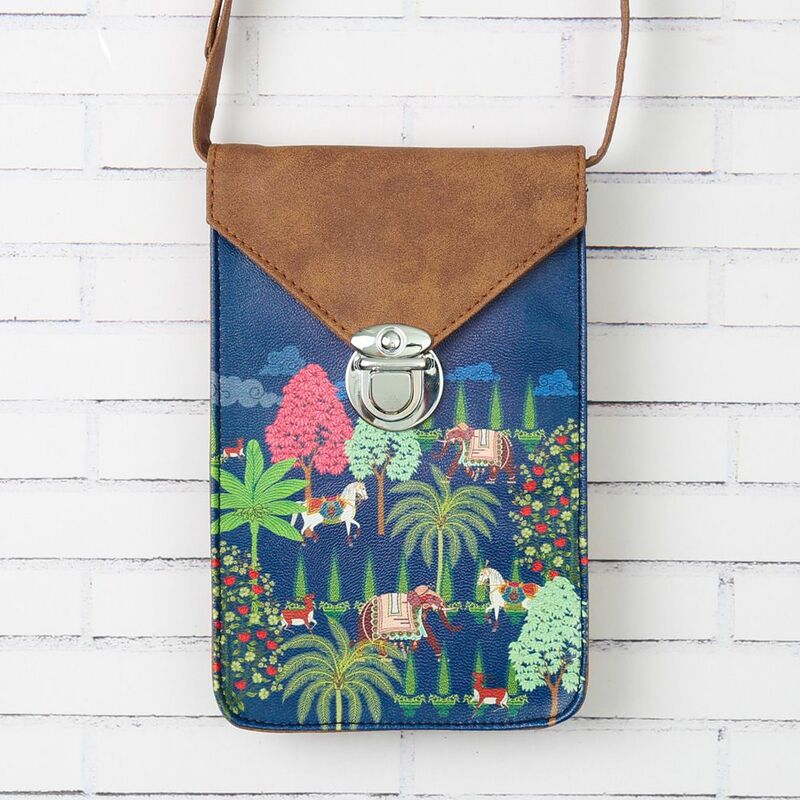 With dominating garden greens accompanied with royal carriage elements, this designer mobile pouch promises to add a lavish charm to your everyday outfits. 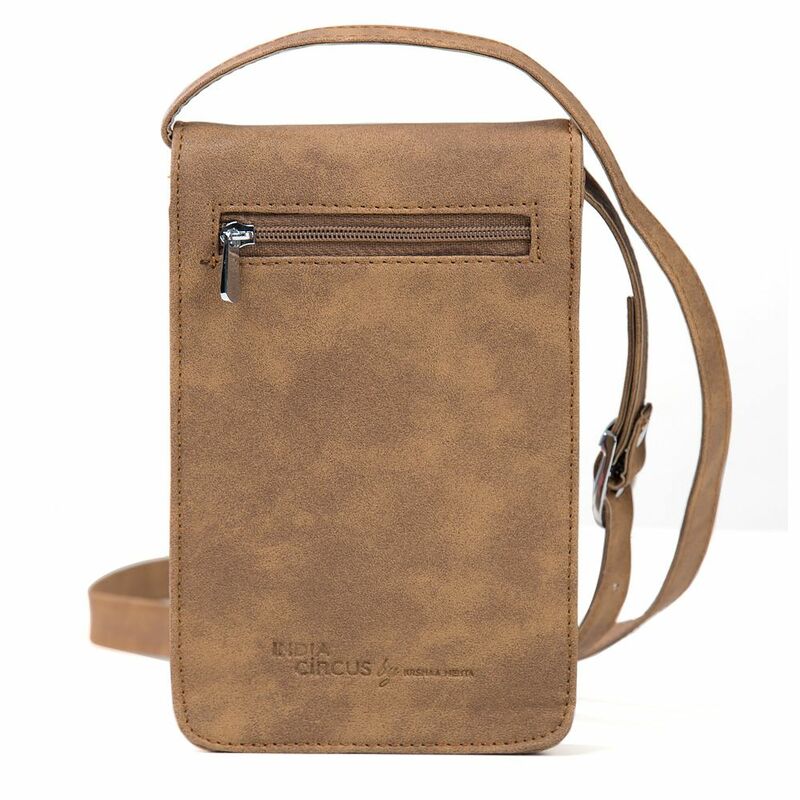 Ideally sized, these cell pouches can be used to store camera, mobile and other small items and comes with a sling strap.